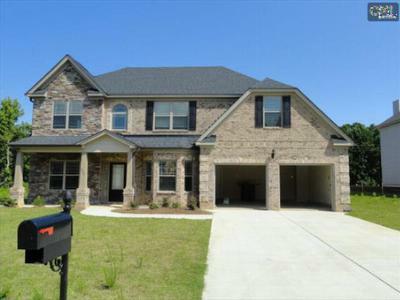 This weekend we are happy to provide you with a tour of the newest upscale real estate listings for sale in Lexington County, SC. 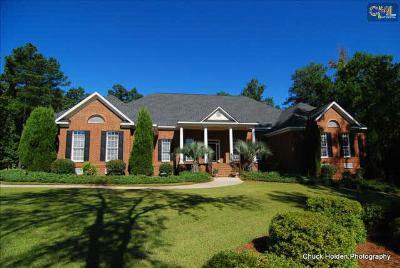 With so many beautiful homes to choose from, your family will certainly find one to love. 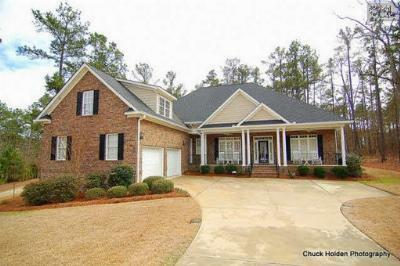 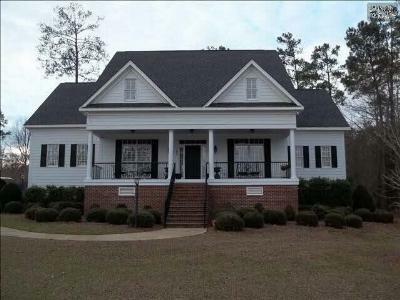 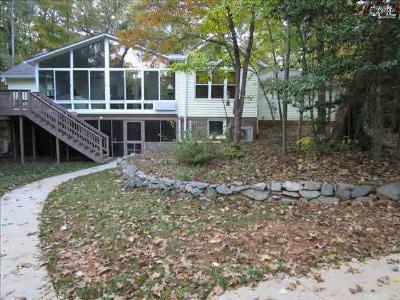 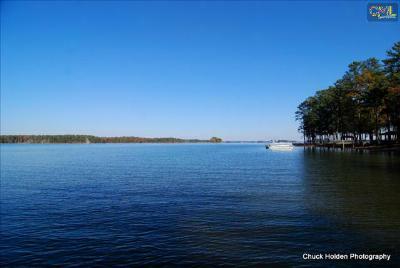 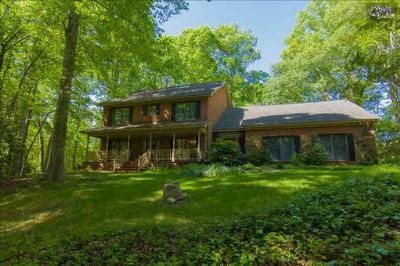 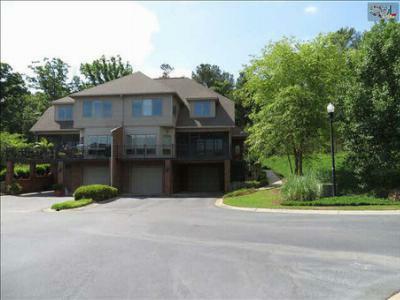 These properties are mainly focused around Lake Murray and are priced from $300,000 to $650,000. 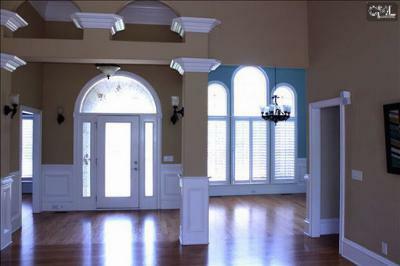 If we can help you in your home search, please don't hesitate to call. 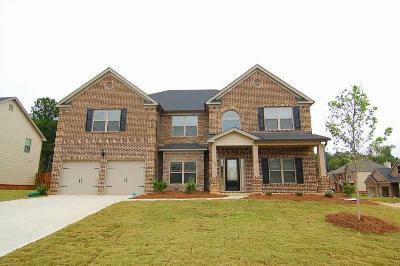 Also, take a look at this link for more information about what the West Columbia area has in store.